The temple is open from 7.00 a.m. to 11.30 a.m. and 6.00 p.m. to8.30 p.m.
Lord Subramanya taught the Panchakshara Mantra (mantra of five letters – Na, Ma, Shi, Va, Yah) to 60,000 sages and Sage Durvasa in this place only. 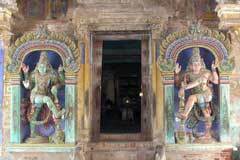 Valli and Deivanai are not with Lord Subramanya as He graces in the temple as a teacher-Guru. 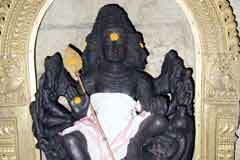 Lord Shiva performed His Ananda dance in Chidambaram and Perur, Aajaba in Tiruvarur, Gnana Sundara in Madurai, Oordhva in Avinashi, and Brahmma Thandava in Tirumuruganpoondi. 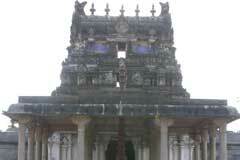 Here too, Lord granted the Brahmma Thandava Darshan to Sage Durvasa which is depicted in the temple. 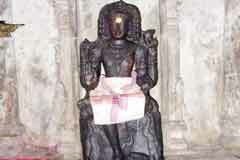 Sage Durvasa appears with folded hands in a worshipping form. 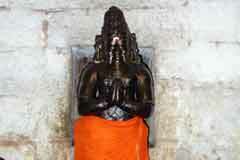 According to scriptures, Durvasa performed the first consecration of the temple. 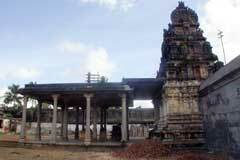 The Jeeva Samadhi-monument of Kovilur pontiff, His Holiness Veerasekhara Gnana Desika Swami is near the temple. 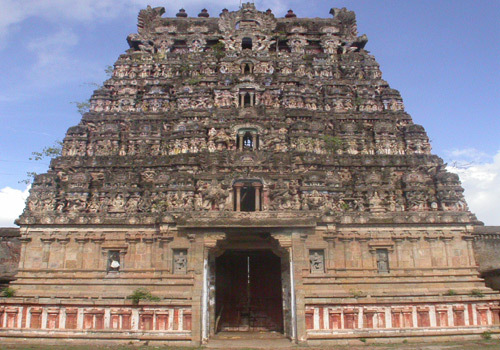 Swamiji had rendered many renovations to the temple. 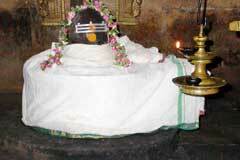 He is praised as Tirukalar Andavan. 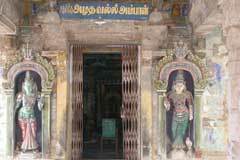 Sage Parasara and Kalava had worshipped in this temple. It is believed that the prayer of one in the temple of a family will ensure the salvation of all members. 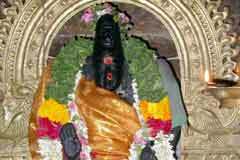 Those under adverse aspects of the serpent planet Ketu pray here for relief.